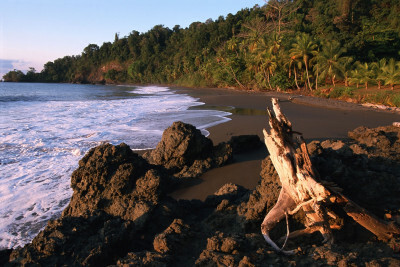 The Osa is a large peninsula of true wet Pacific rainforest and still relatively pristine. 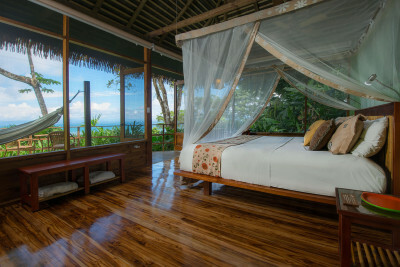 It contains Corcovado National Park, the most wild and biodiverse of all Costa Rica’s reserves. Nature walks will normally reveal many different mammal, reptile and bird species, and offshore boat trips are possible to Cano Island for snorkelling, humpback whales and manta rays, and in Golfo Dulce to spot playful pods of dolphins. 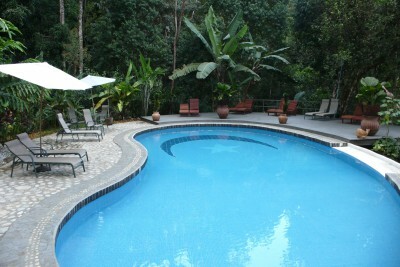 Osa is our favourite location and mandatory for those wishing to experience the top wildlife environment in Costa Rica.